Join our Warrior Recovery Team Today! Fuel the recovery journey for our injured military heroes through participation in physical sporting activities, with a focus on cycling. 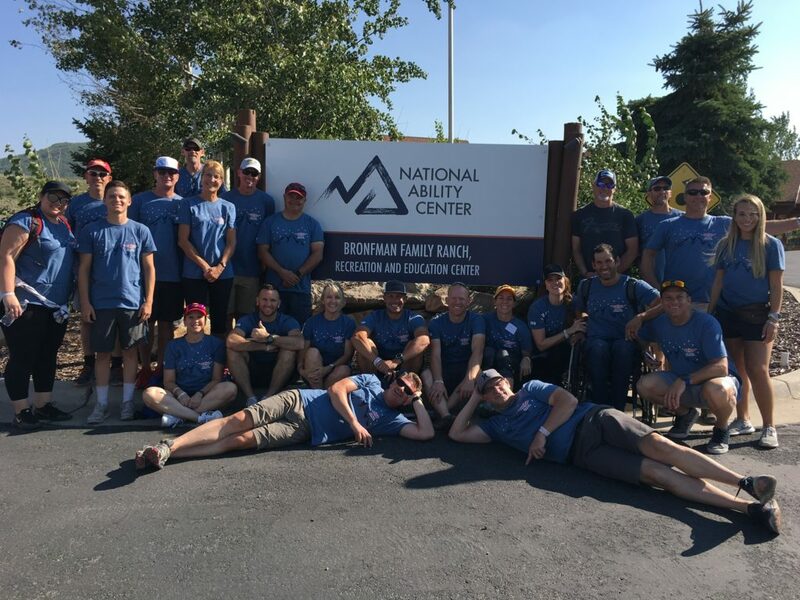 Provide grants for travel and scholarships so our injured heroes and their families can attend programs at the National Ability Center, Knights of Heroes and other facilities to discover and engage in transformational activities. 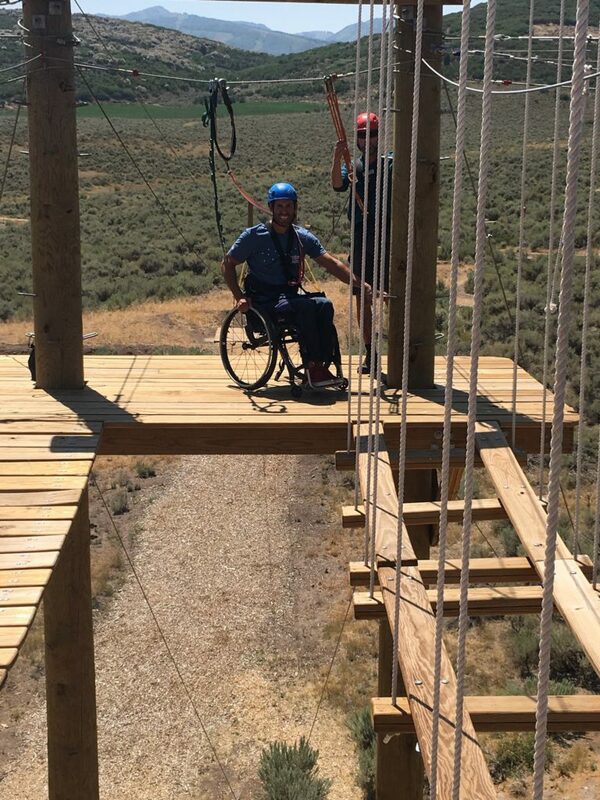 Provide grants for equipment to allow our veterans the means to regularly participate in their chosen activities. Grow a Community of Support. The Warrior Recovery Series events will create a strong team. A team that shares a common purpose and is bound closer together by the collective experience of overcoming both the challenges of the events and raising the funds to support our mission. 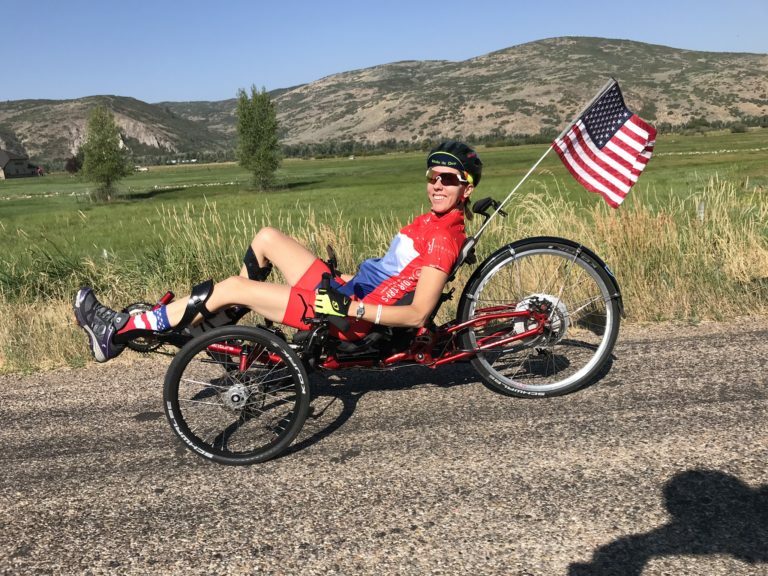 Expedition Wasatch offers fantastic, challenging cycling venues, plus a chance to connect with some of our military heroes.